A U.S. appeals court on Friday lifted protections that kept gray wolves an endangered species in Wyoming for years after federal officials removed packs in neighboring states from that list. 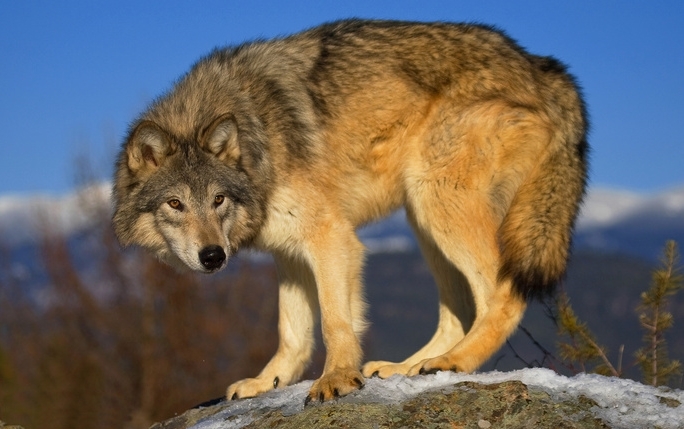 The ruling by the U.S. Court of Appeals for the District of Columbia reverses a lower-court judge who sided with environmental groups and rejected Wyoming's wolf management plan. It wasn't immediately clear how quickly the ruling might put into effect Wyoming state rules that would, among other things, establish wolf hunts. "We're aware of the decision but don't have guidance yet on what it means in terms of wolf management," said Renny MacKay, a spokesman for the Wyoming Game and Fish Department. The U.S. 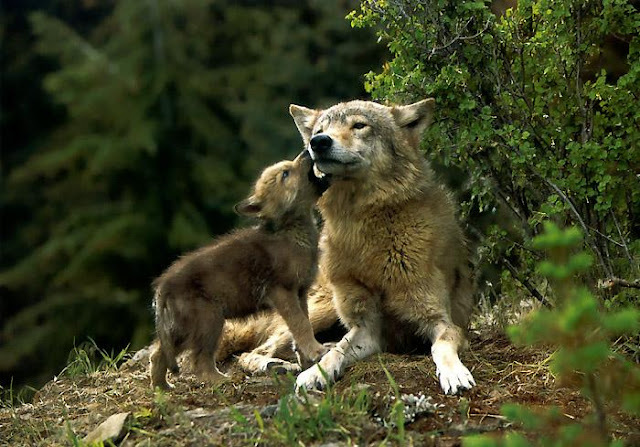 Fish and Wildlife Service determined in 2011 that gray wolves were no longer a threatened species in Wyoming. 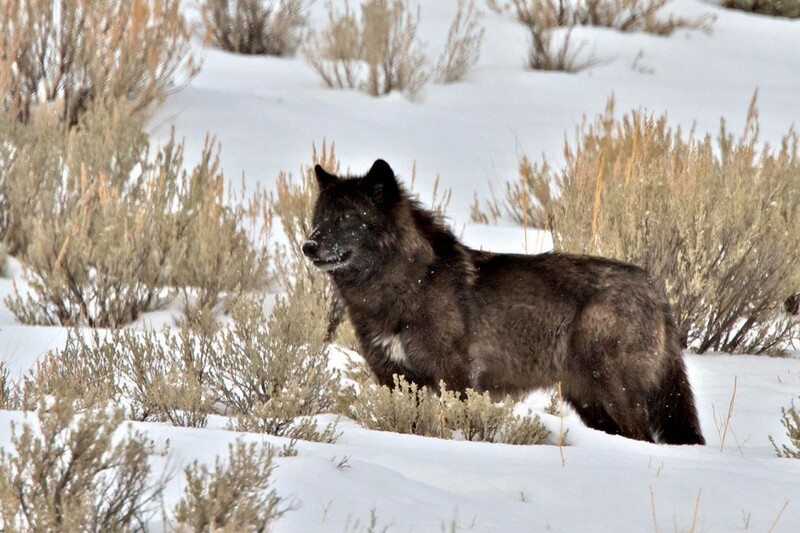 State officials promised to maintain a population above the minimum 100 wolves, including 10 breeding pairs, outside of Yellowstone National Park and the Wind River Indian Reservation. 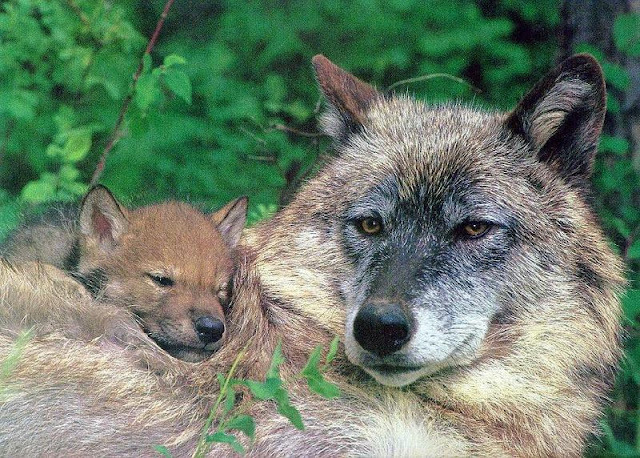 But U.S. District Judge Amy Berman Jackson ruled in 2014 that the state's promise was unenforceable and rejected its wolf management plan. Gray wolves were once hunted to the brink of extinction in the lower 48 states, but they recovered under Endangered Species Act protections and reintroduction programs. They now number around 5,500, including about 400 in Wyoming, according to the Fish and Wildlife Service. A lawyer for Earthjustice, one of the environmental groups that challenged wolf delisting in Wyoming, said Friday's ruling was disappointing. "We're still evaluating it, but we're going to continue to fight to protect wolves against hostile management policies," attorney Tim Preso said. "We'll have to figure out what the next steps are but we're not retreating from the position that wildlife are not vermin." Members of Congress from Wyoming, Michigan, Minnesota and Wisconsin have been pushing for federal legislation to remove gray wolves from the endangered list in their states before spring, when most cows and sheep give birth and are vulnerable to wolf attacks. Republicans have long wanted to reduce the power of the Endangered Species Act, which can result in strict limits on land use. With Congress and the White House now under their control, Republicans plan to review the law this year. Responses to "Appeals court lifts federal protections for Wyoming wolves; disappoints animal lovers"